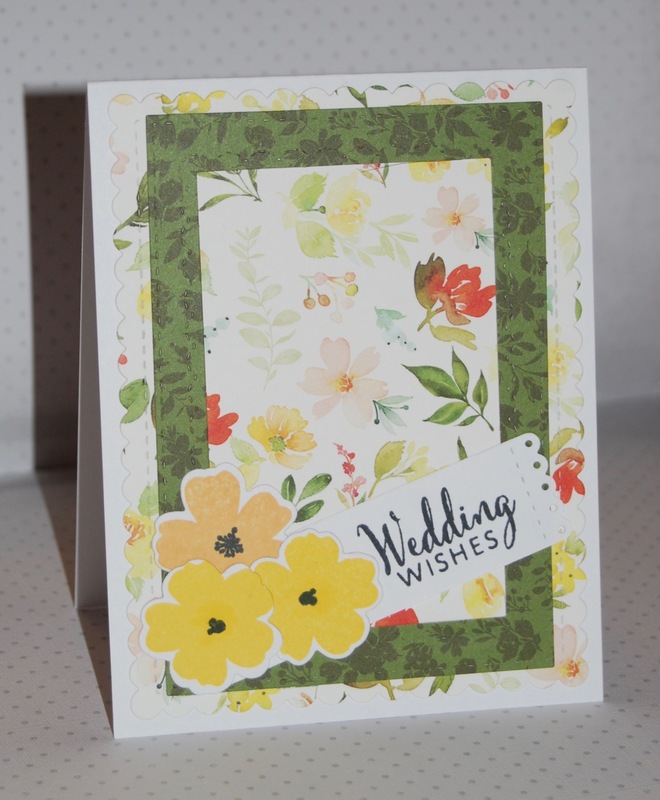 This is another card created for an upcoming family celebration. The coming year promises several happy events. The stamps are MFT's Pressed Flowers with matching dies, and the Verve sentiment (retired) is stamped on a Reverse Confetti tag from the Tall Tags Trio. 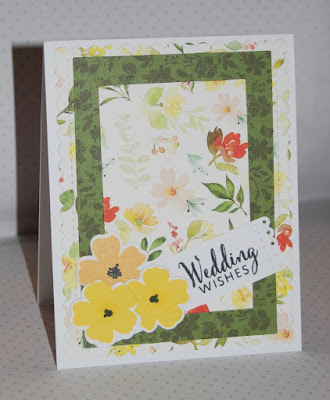 Such a pretty wedding card - love the punched edge on sentiment tag! Thanks for linking this up to Cropstop!